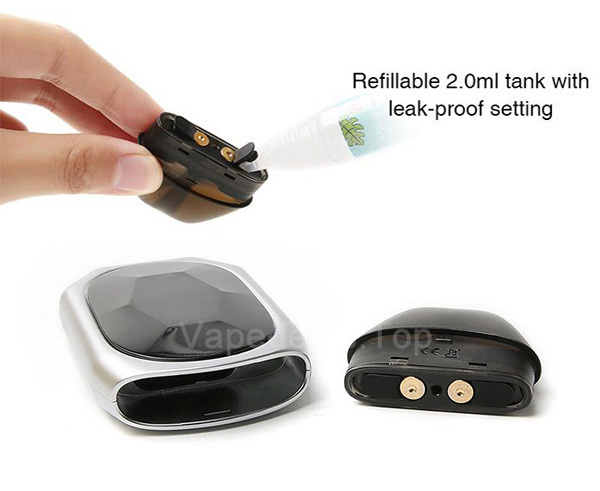 Tesla TPod Kit with large screen and adopts ceramic coil to prevent it from oil leakage and optimized for nicotine salt. 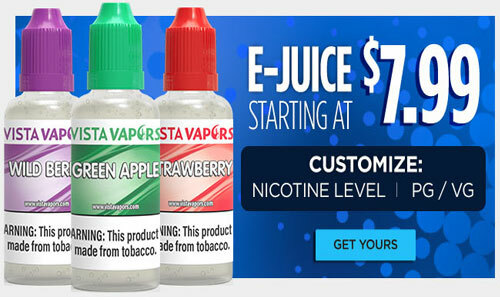 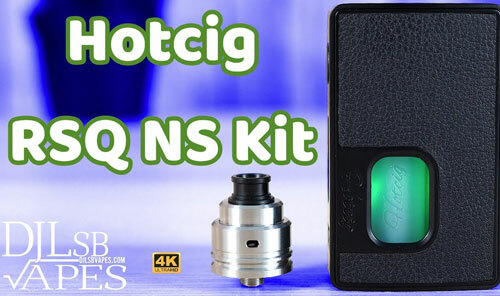 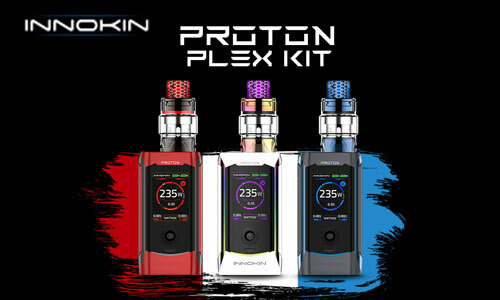 Buy TPod kit for cheap. 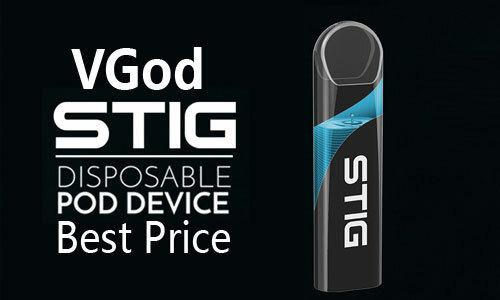 Teslacigs TPOD Pod system kit is the latest ultra-portable vape pod kit. 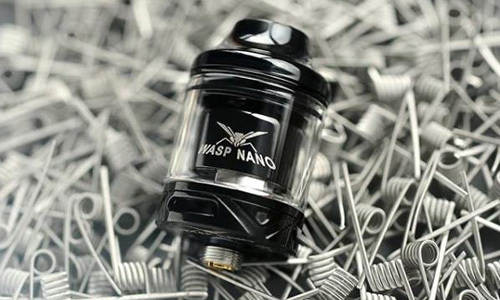 Constructed by Zinc Alloy, it features a small and discrete design and is portable to carry and luxury to touch. 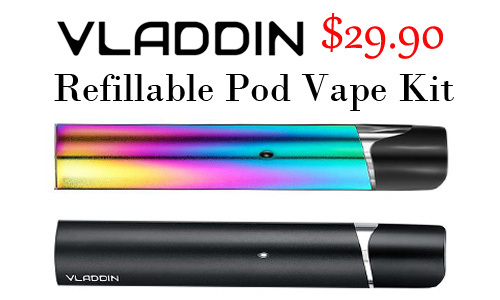 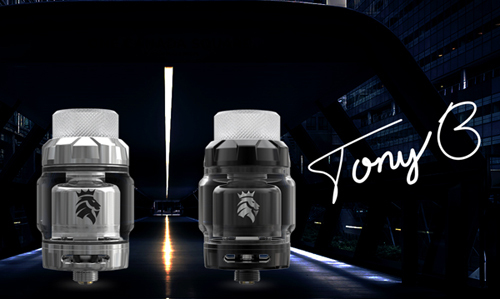 Powered by 500mAh built-in battery which can be quickly charged via the conveniently mounted USB cable(1.3 Hours ), the TPOD Pod system also has a 2ml e-liquid capacity. 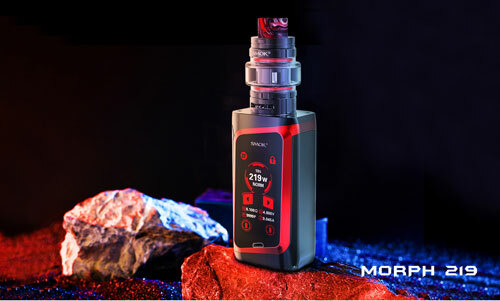 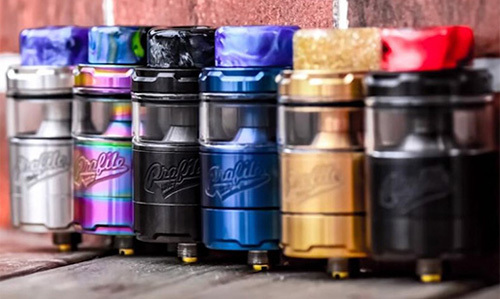 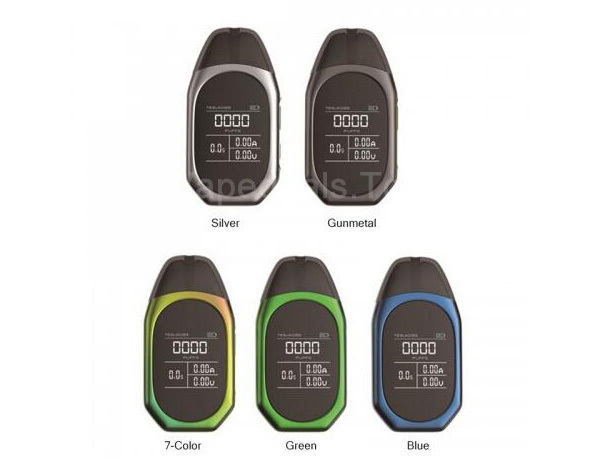 Tesla TPOD comes with a simple large 1.4inch color screen design to provide a simple yet effective method of presenting the current status of the battery, a count of puffs taken, the output current and voltage as well as firing time. 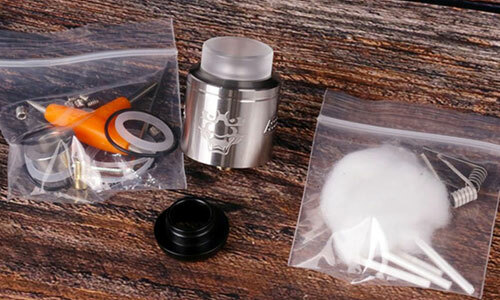 The TPOD Starter Kit also comes with a powerful 1.2ohm coil head which can apply to nicotine salts perfectly. 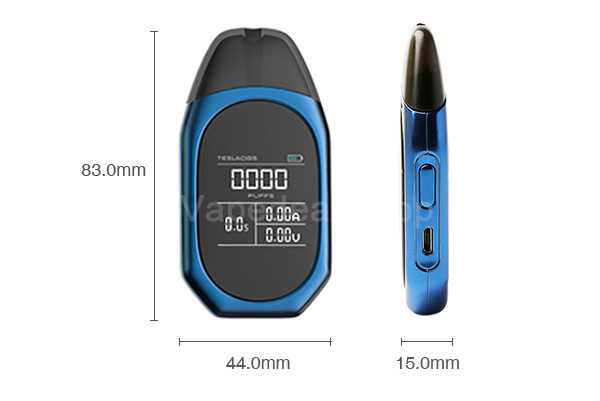 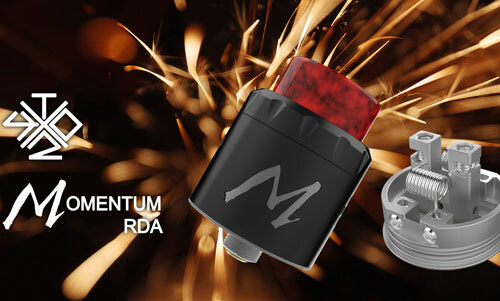 Just get the TPOD small vaping device and enjoy a happy vape. 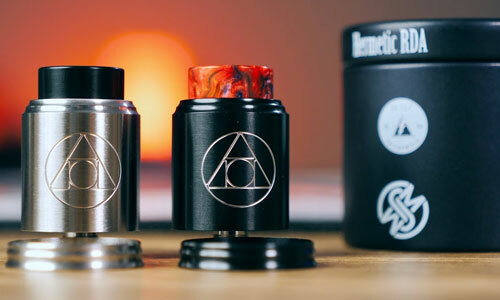 When convenience and ease of use is the number one thing on your mind, a good pod mod style device is going to be an ideal option for you. 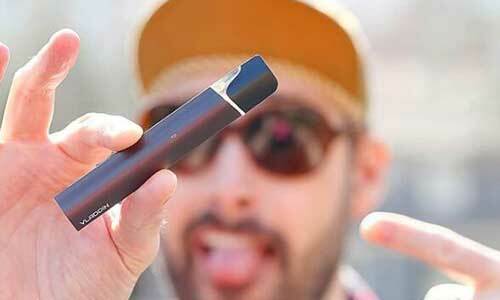 Obviously, Tesla TPod Kit is the one you're looking for.